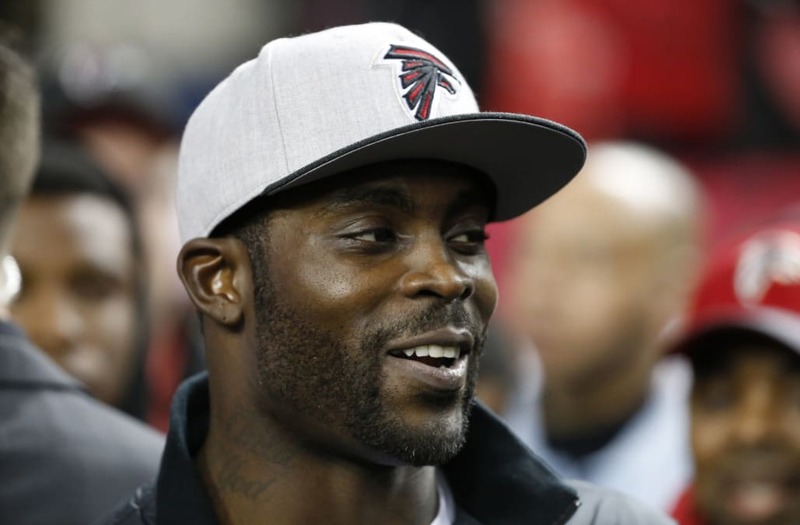 Former quarterback Michael Vick is joining Fox Sports as an NFL analyst. Vick played 13 seasons in the NFL, with the Atlanta Falcons from 2001-2006, with the Philadelphia Eagles from 2009-20013, and a season each with the New York Jets in 2014 and the Pittsburgh Steelers in 2015. Vick was the first overall pick in the 2001 NFL draft and went on to play in four Pro Bowls. His career was interrupted in 2007 when he pleaded guilty to involvement in illegal dog fighting. He was suspended from the NFL and spent 21 months in prison. In 2009, the Falcons released, who went on to sign with the Eagles after being reinstated to the league.